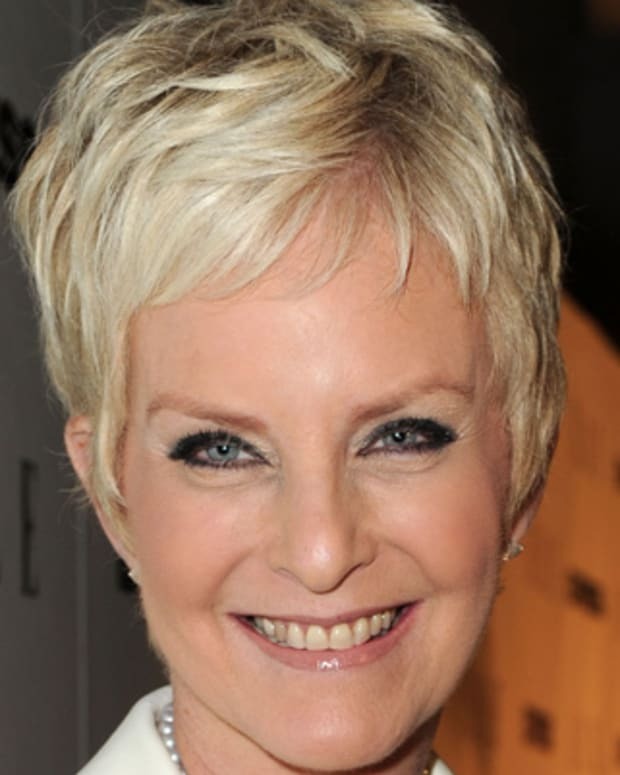 Cindy McCain is an Arizona businesswoman, a philanthropist who works with international nonprofit organizations, and the wife of U.S. Senator John McCain. 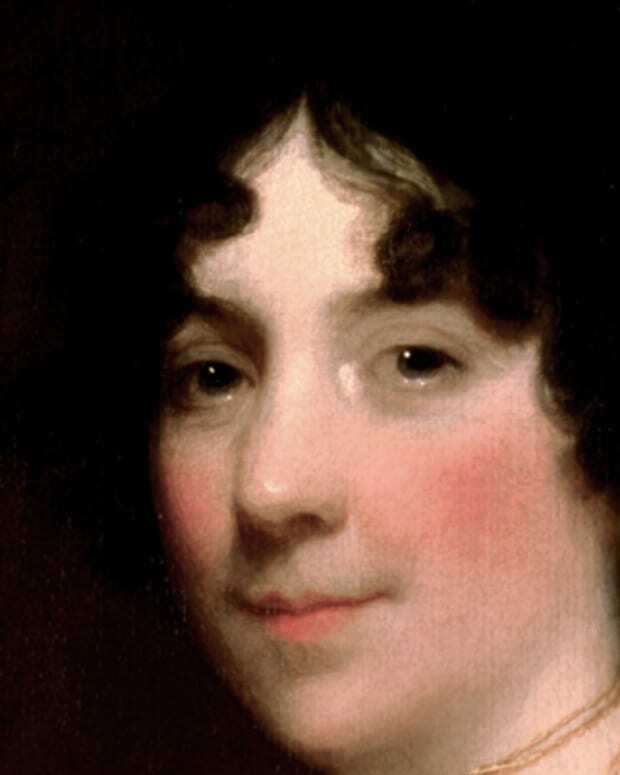 Dolley Madison is best known as the wife of United States President James Madison, who served from 1809 to 1817.